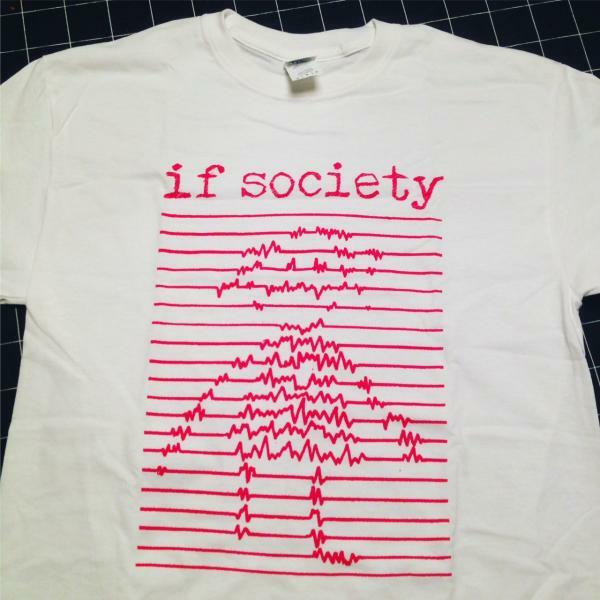 New If Society shirt. S-L-XL-XXL. Gildan. Boy sizes only. Please state your size in the comment field when ordering.